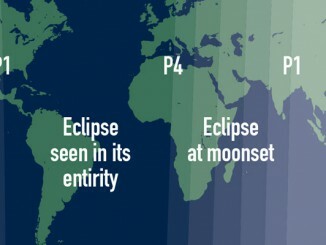 Now that planet Saturn is effectively lost in the dusk twilight for UK-based observers, you may be wondering what has happened to the other four bright naked-eye planets. Far from disappearing, they have just transferred to the morning sky. 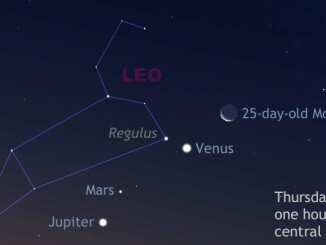 From 8—11 October, the waning crescent Moon acts as a guide to Venus, Mars, Jupiter then Mercury in the eastern dawn sky. 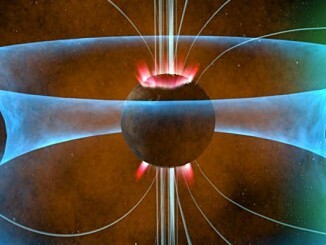 Earth-like planets orbiting close to small stars probably have magnetic fields that protect them from stellar radiation and help maintain surface conditions that could be conducive to life, according to research from astronomers at the University of Washington just published in the journal Astrobiology. A new Gemini Observatory image reveals the remarkable “fireworks” that accompany the birth of stars. 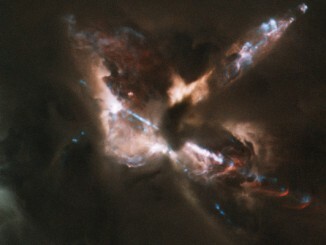 The picture captures in unprecedented clarity the fascinating structures of a gas jet complex emanating from a stellar nursery at supersonic speeds. Researchers believe they have also found a collection of runaway (orphan) stars that result from all this activity. 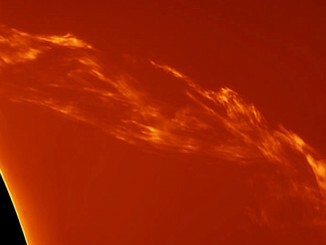 This spectacular six-panel mosaic picture of a solar prominence was taken in Italy by astrophotographer Paolo Porcellana on 27 March 2015 using a home-made 150mm f/15 refractor — winning image of the Our Sun category in the Insight Astronomy Photographer of the Year competition 2015. 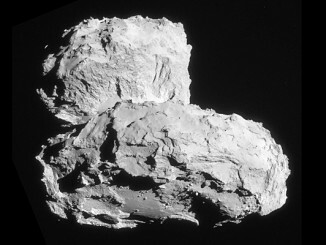 The origin of of Comet 67P/Churyumov-Gerasimenko’s double-lobed form has been a key question since Rosetta first revealed its surprising shape in July 2014. By studying the layers of material seen all over the nucleus, scientists have shown that the shape arose from a low-speed collision between two fully fledged, separately formed comets. New findings from NASA’s Mars Reconnaissance Orbiter (MRO) provide the strongest evidence yet that liquid water flows intermittently on present-day Mars. 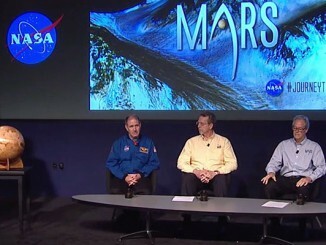 Watch the entire NASA news conference held on September 28, 2015. New findings from NASA’s Mars Reconnaissance Orbiter (MRO) provide the strongest evidence yet that liquid water flows intermittently on present-day Mars. 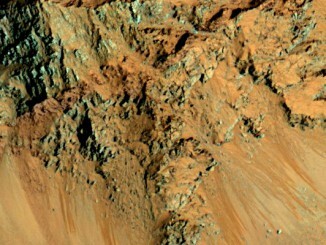 Using an imaging spectrometer on MRO, researchers detected signatures of hydrated minerals on slopes where mysterious darkish streaks that appear to ebb and flow over time are seen on the Red Planet. 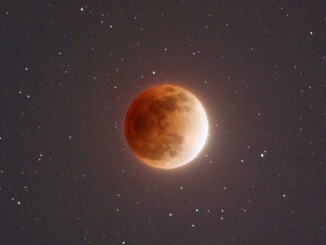 Where can you see the lunar eclipse? 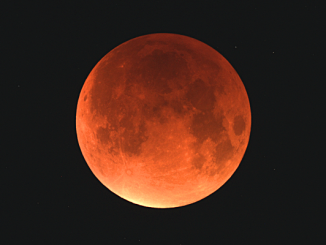 Where in the world can you see the 27/28 September lunar eclipse.